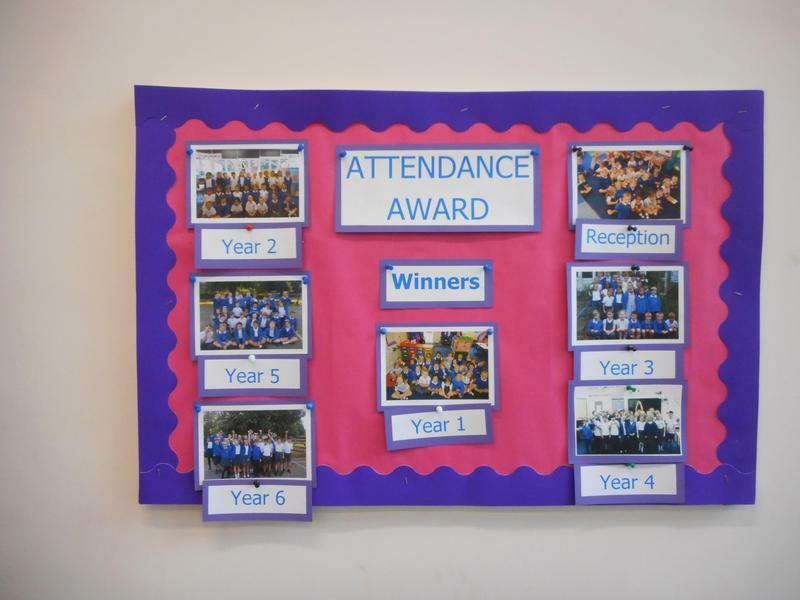 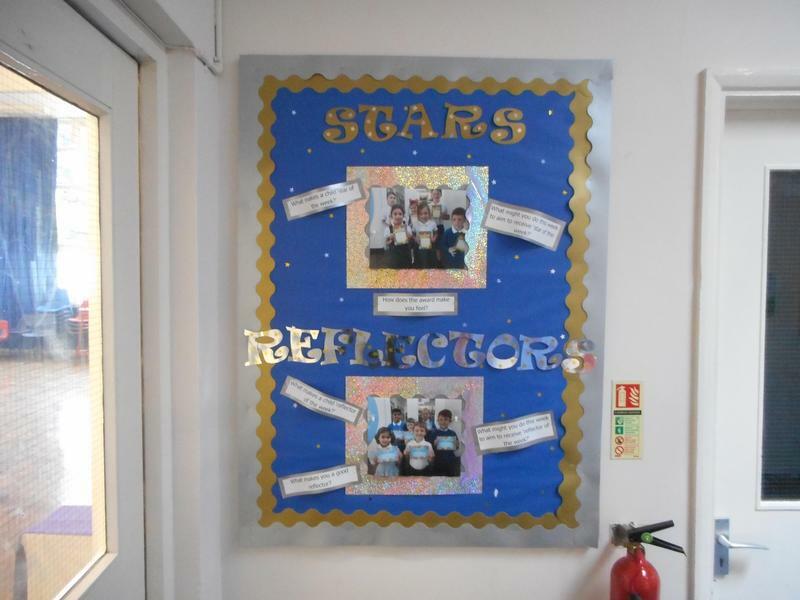 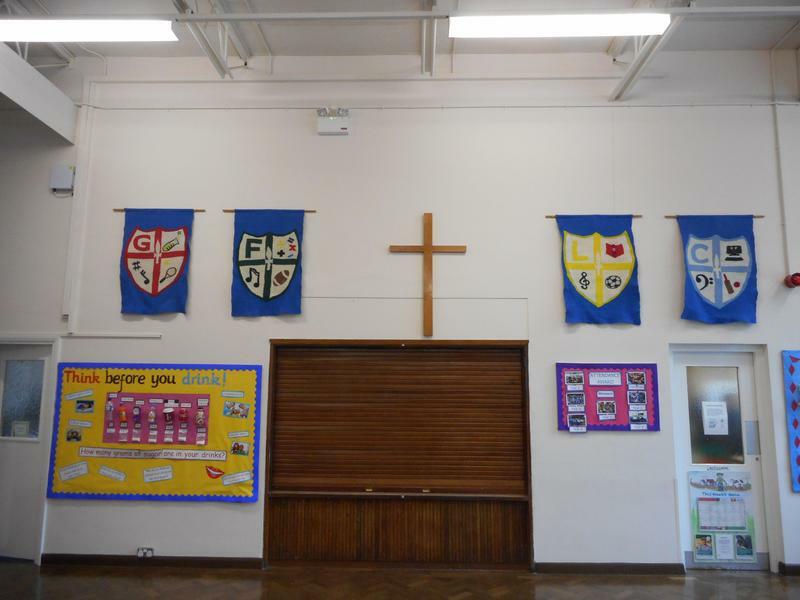 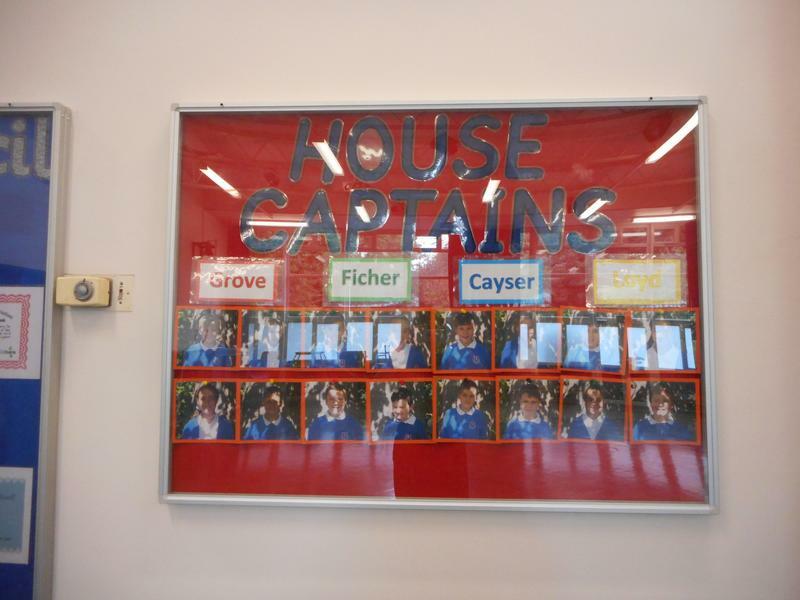 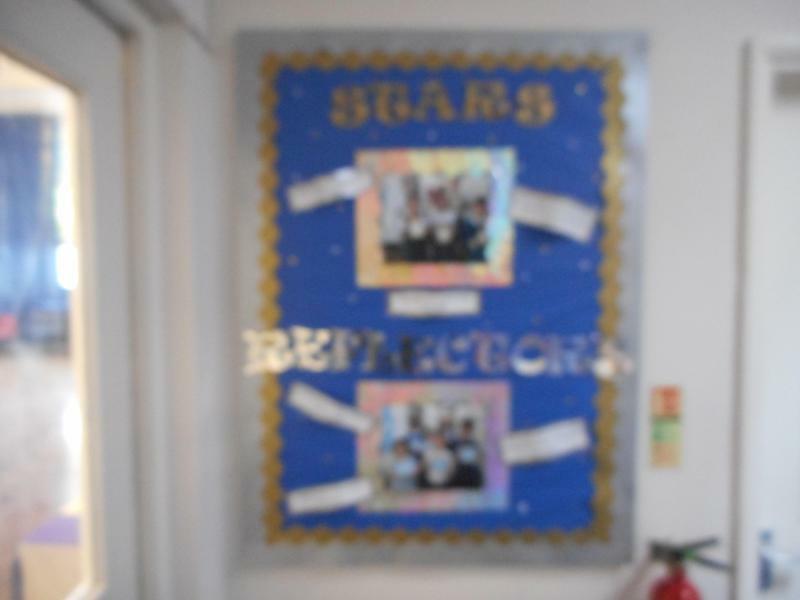 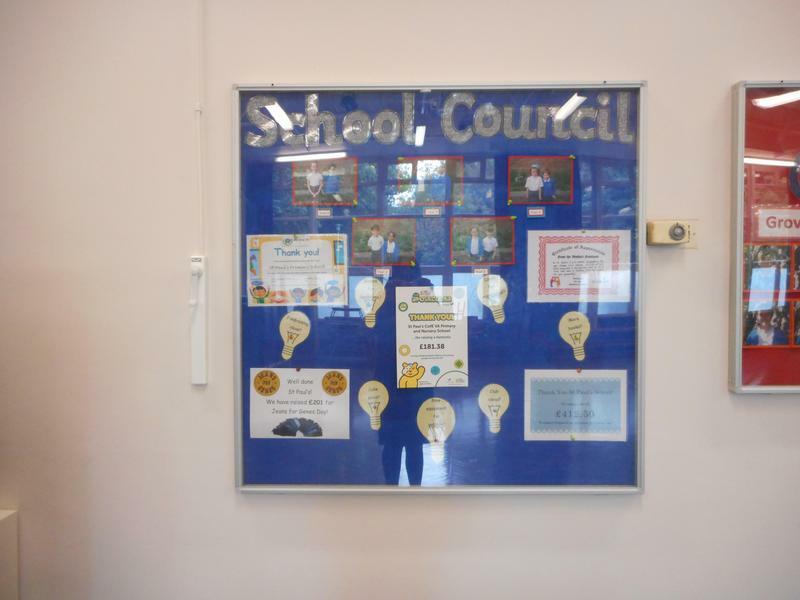 Welcome back to school, the children have been extremely busy these first two weeks, new house captains, school councillors, eco committee and worship groups have been established. 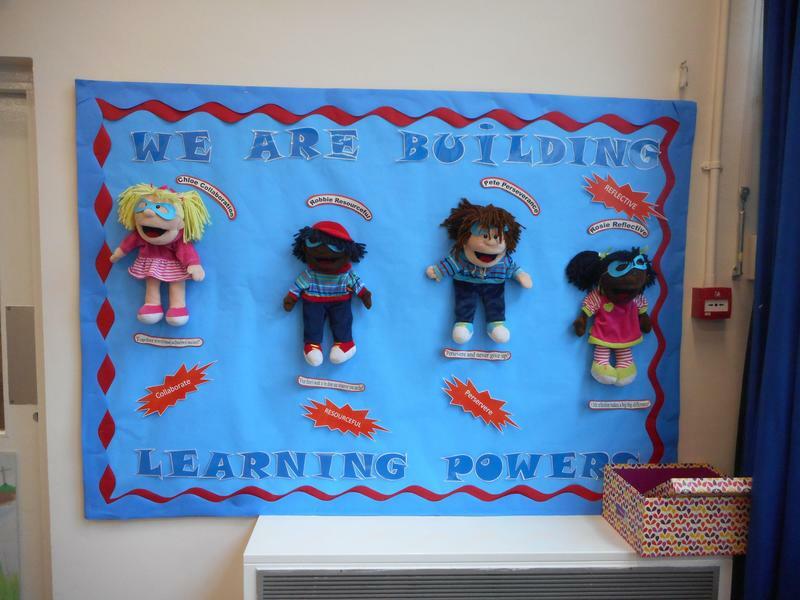 The children have settled really well in their new classrooms and we have welcomed many new children into Nursery, Reception and across the rest of the school. 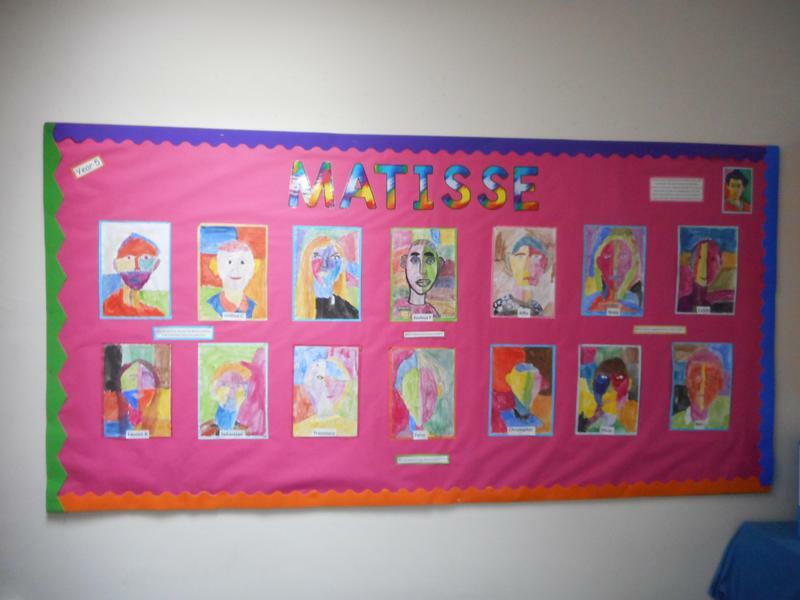 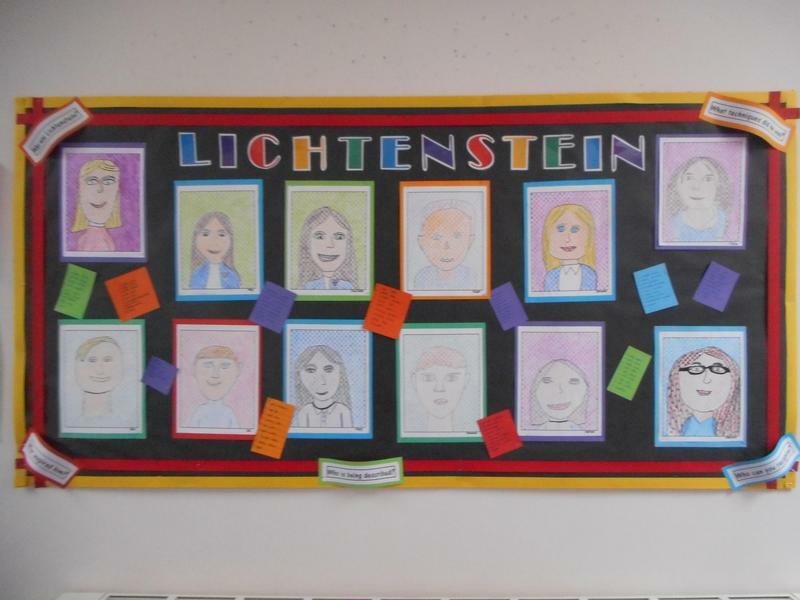 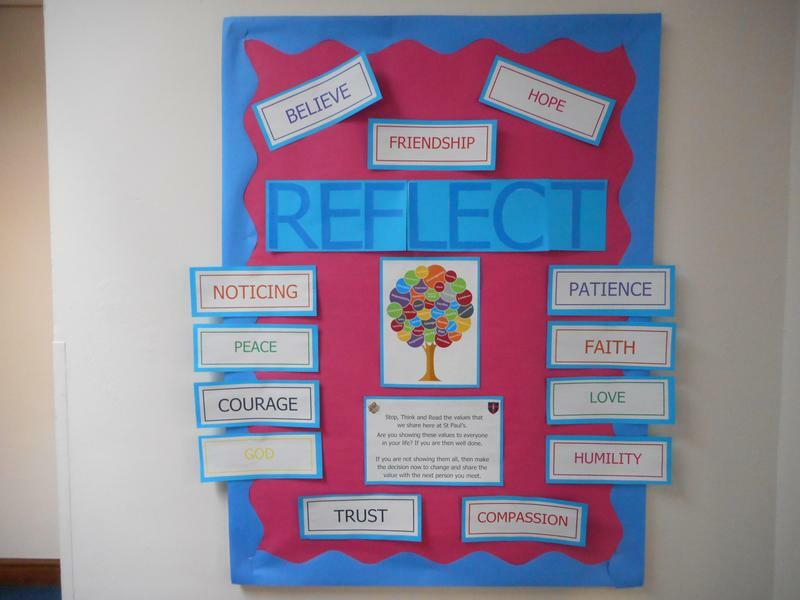 The classrooms and communal areas are looking lovely with the children's work displayed for all to see. 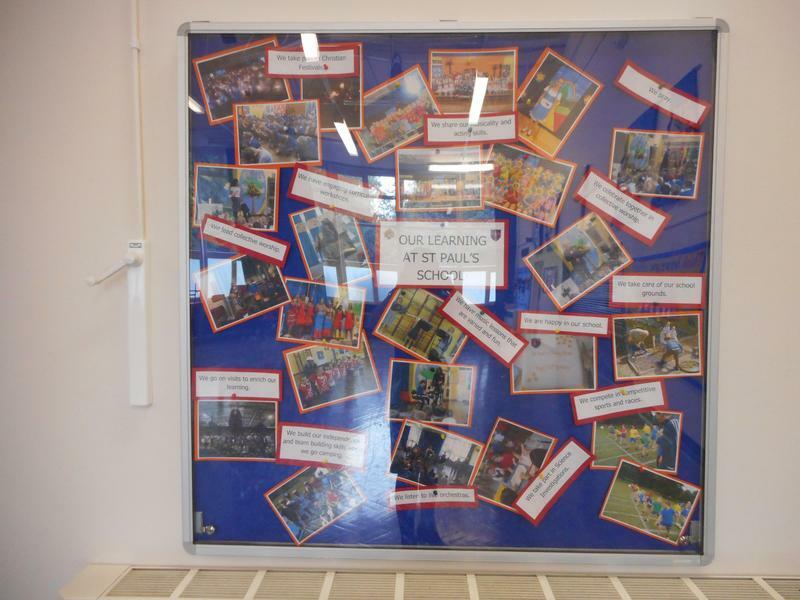 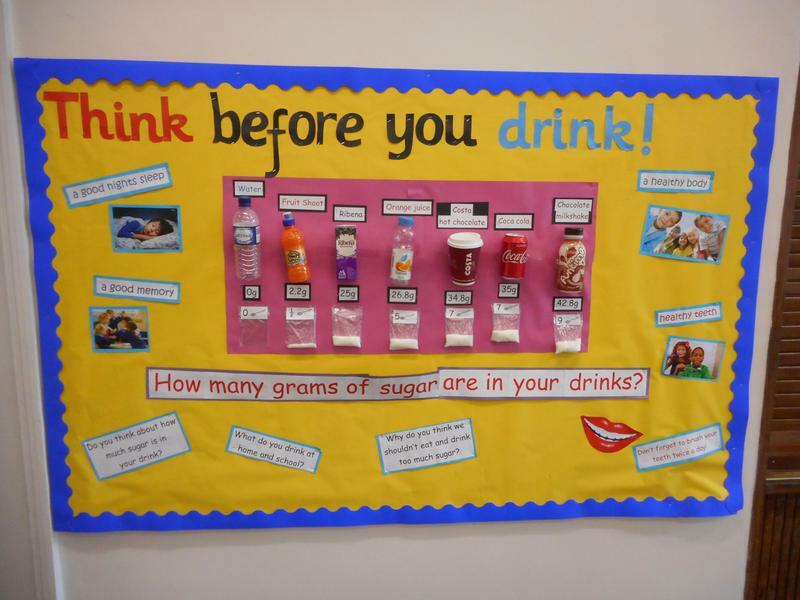 We look forward to many exciting events this term, please visit this website as often as possible and class pages to see what the children have been up to.